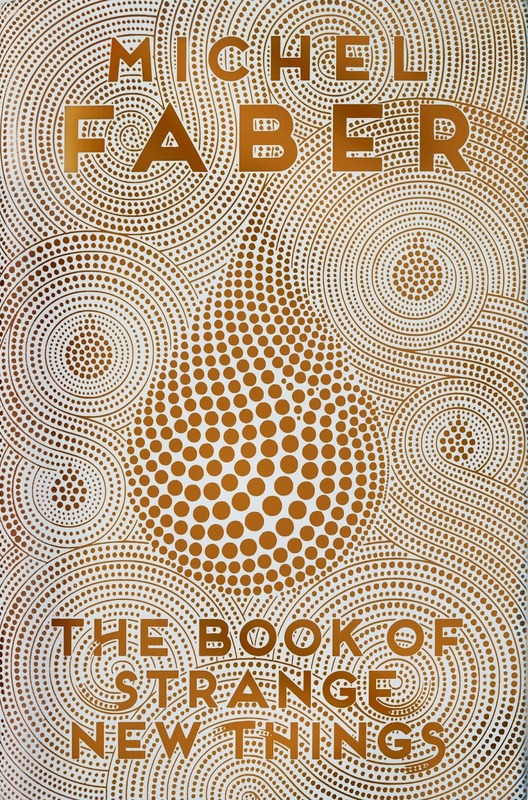 Michel Faber's first novel since The Fire Gospel—a sterling send-up of The Da Vinci Code and its ilk—is a characteristically compelling exploration of faith which takes place "in a foreign solar system, trillions of miles from home," (p.47) on a wasteland planet populated by hooded beings with foetuses for faces. So far, so science fiction. Factor in first contact, a spot of space travel, and an awful lot of apocalypse, and The Book of Strange New Things seems damn near destined to be speculative. Unfortunately for fans of the form, as the author warns early on, "there was nothing here to do justice to [that] fact." (p.47) Or, if not nothing, then very little aside the superficial. Even in addition to the aforementioned trappings, honeydewed drinking water and a dizzying day/night cycle do not add up to much more than an unlikely lens through which to look at love: in the first between mere mortals, but above and beyond that, the love—and the love lost—between man and maker. Indeed, Peter Leigh means to be one of these seeds; to share his hope—the faith that saved him from a life of drug abuse and destitution—with the natives of Oasis. 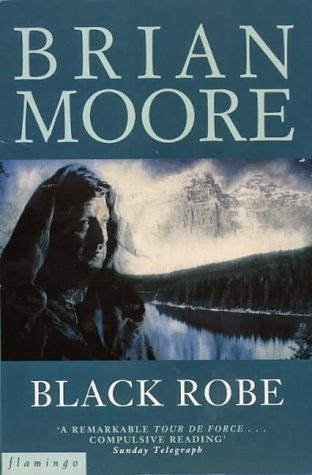 He still struggles to believe the Powers That Be at USIC picked him of all people—him but not his wonderful wife Bea, who did deliver Peter from his dark past—to be an apostle upon another planet; to spread the Good News about God to the "indigenous inhabitants" (p.71) of this unknowable new world. Peter's best efforts are wasted at the base where his holy mission begins. "There was something weird about the USIC personnel, something Bea could have helped him articulate," (p.146) but Bea is many hundreds of millions of miles away, following her own calling as best she can in a world which gives every indication of ending imminently. At bottom, The Book of Strange New Things is about this breakdown in communication and the crisis of faith that follows, like a long night after a stretch of bright sunlight. Quite in spite of appearances indicating otherwise, Faber's first in what feels like forever is not a book about the Oasans or the strange fate of their previous preacher, nor USIC's ulterior motives or even the end of the world as we know it. Instead, The Book of Strange New Things is interested in intimacy—between husband and wife as well as creator and created—and the dangers of distance, especially as regards language as an inadequate stand-in. 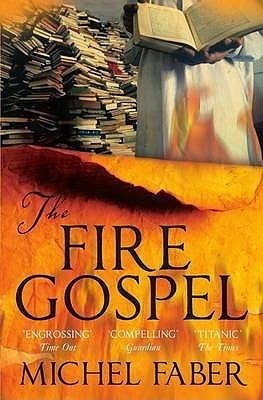 What Faber has to say about the subject is exceptional, certainly; he explores it softly, skilfully, respectfully, and with great restraint. The novel's narrative, in the interim, is never less than compelling; the characters we encounter over its course—from the struggling couple at its core to the subdued Jesus Lovers and USIC employees Peter meets—are convincing, complex and, by the end, deftly developed; meanwhile, miserable as it is, the utilitarian aesthetic of Oasis sets Faber's fictional planet smartly apart. 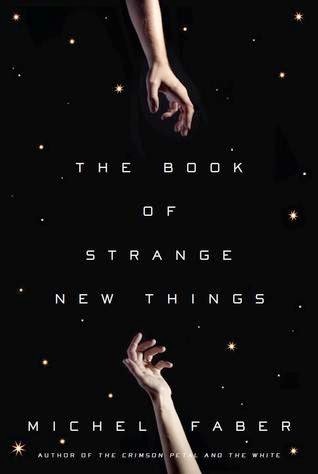 Make no mistake: The Book of Strange New Things is most of a masterpiece, but I was, if I'm honest, disappointed by bits of it. First and foremost, it's slow, if not not excruciatingly so; a little action in advance of the packed last act would have livened it up a lot. 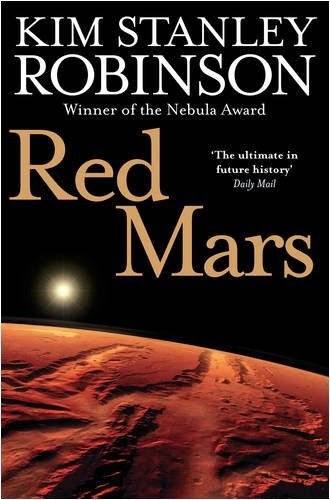 It's also overlong—and I can't help but think the book would have been better served if Faber had engaged in some way with the speculative elements of its premise rather than rinsing and repeating certain sequences. Relatedly, there are a load of loose ends, and plot holes aplenty that the science fiction faithful are sure to struggle with.